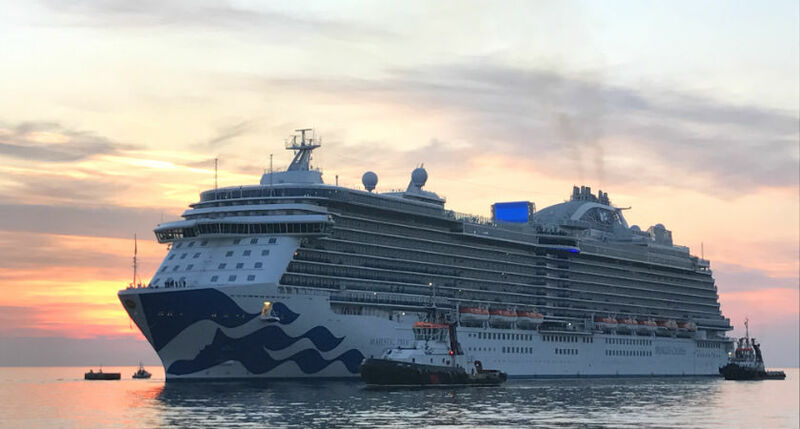 Australia's hot cruise market has attracted yet another ocean giant, with confirmed reports that the spectacular Majestic Princess will be based in Sydney for the 2018/19 summer cruise season. 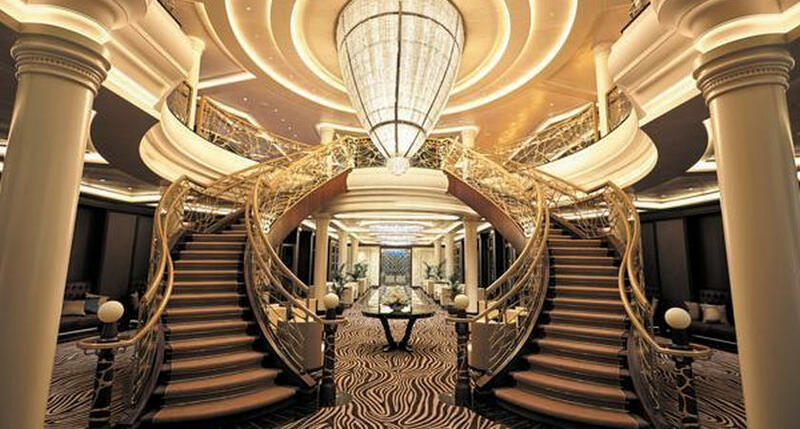 Recently christened in Rome, the 143,000-tonne Majestic Princess houses 3560 guests and will be the largest Princess vessel ever to grace Australian waters. Cruise Sale Finder General Manager Ryan Posa was aboard the Majestic Princess for its maiden voyage and got to see the future of the Princess line firsthand. 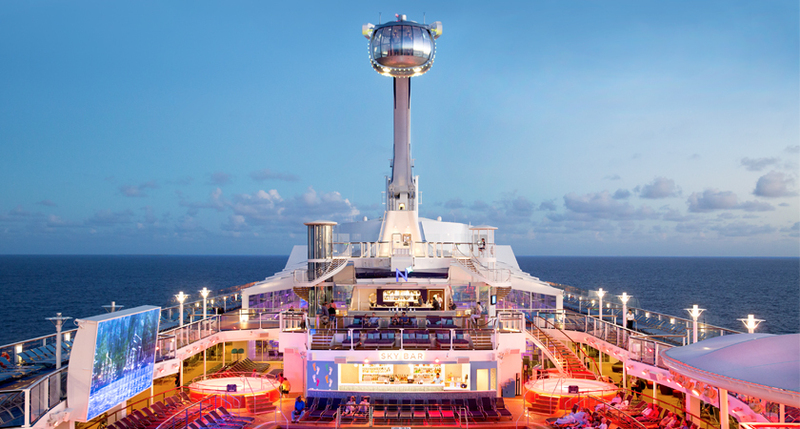 What's onboard the Majestic Princess? 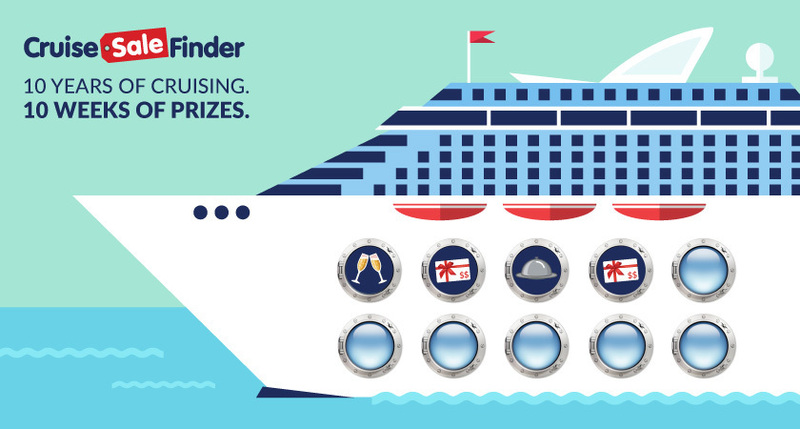 Cruise foodies rejoice! Dining onboard the Majestic Princess is going to be an experience in itself with 13 options from which to choose. And as if that wasn't enough to get your taste buds singing, those dining options will also include not one, but two restaurants headed by Michelin star chefs! Harmony will be overseen by Chef Richard Chen, while La Mer will be led by Chef Emmanuel Renaut. Majestic will be the only ship in Australian waters to boast two Michelin chefs - a culinary feat sure to be thoroughly taken advantage of by Australian guests. Princess' reputation for fantastic balcony options continues with Majestic Princess - more than 80 per cent of the vessel's 1780 staterooms offer private balconies. Australian cruisers will also have high end options including Club Class mini-suites and new deluxe balcony cabins. If shopping on a cruise is your thing, you are going to be spoiled for choice aboard the Majestic. With more than 1000 square metres of designer shopping options, you may have to bring an extra suitcase. Personally, the most exciting feature to grace the Majestic Princess has to be the cruise line's largest ever thermal suite. Those suites are my favourite cruise sanctuary to relax, rejuvenate and power up for a night of cruising fun. Princess usually does this well so I can't wait to see what Majestic has in store. Ever wanted to walk on water? Another new and exciting addition to be unveiled on Majestic is the over-the-ocean glass walkway. The SeaWalk is sure to delight those cruise lovers who are just enamoured with being out at sea, with nothing but sunshine, saltwater and the horizon ahead. Now that you know what awaits you onboard the newest vessel from Princess, surely your curiosity is piqued about where this ocean giant will be whisking you away for a fantastic holiday. You will have a choice between 16 cruises throughout the inaugural season, with sailings scheduled to visit popular destinations like New Zealand, Fiji and Tasmania as well as two voyages to Asia. Departing Sydney, the Majestic Princess will make her way to Shanghai on one trip and Hong Kong on another. There will be a Majestic Princess voyage to suit all kinds of cruisers, so make sure you secure your place onboard as soon as you can. Majestic Princess cruises for Australia are on sale now, along with the rest of the Princess program for next year. 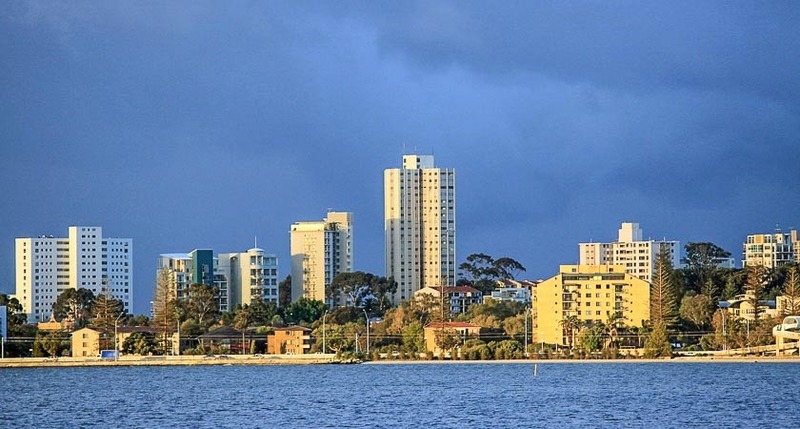 Choose your fancy from the Australia-based Princess fleet - Majestic Princess, Golden Princess, Sun Princess and Sea Princess will offer a total of almost 100 cruises from five ports in Australia and one in New Zealand.